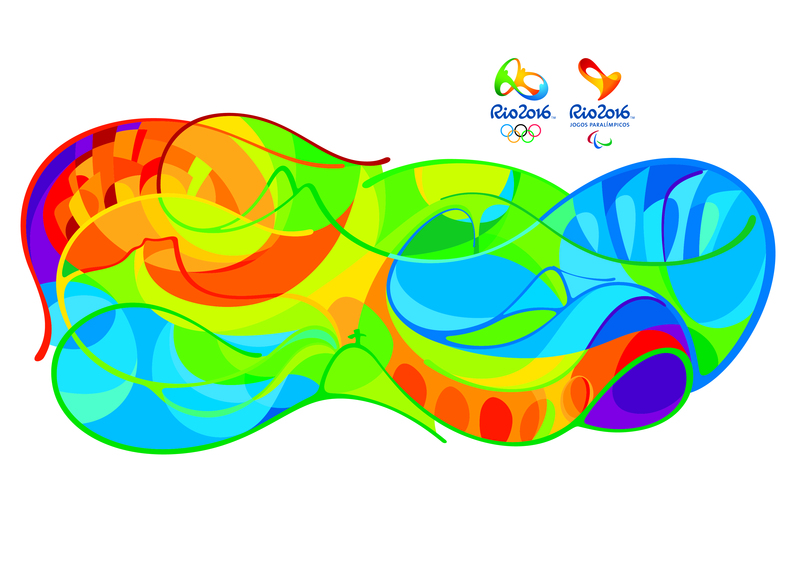 Rio de Janeiro hosted the Olympic and Paralympic games from 5 to 21 August and 7 to 18 September 2016 respectively. Rio de Janeiro was the first South American city to host the games, and only the third city in the southern hemisphere after Melbourne and Sydney. Massive investment went into in the city’s infrastructure, including for the World Cup. Everything from transport and sanitation, to the facilities for the 31st Olympic games themselves, was built or upgraded. 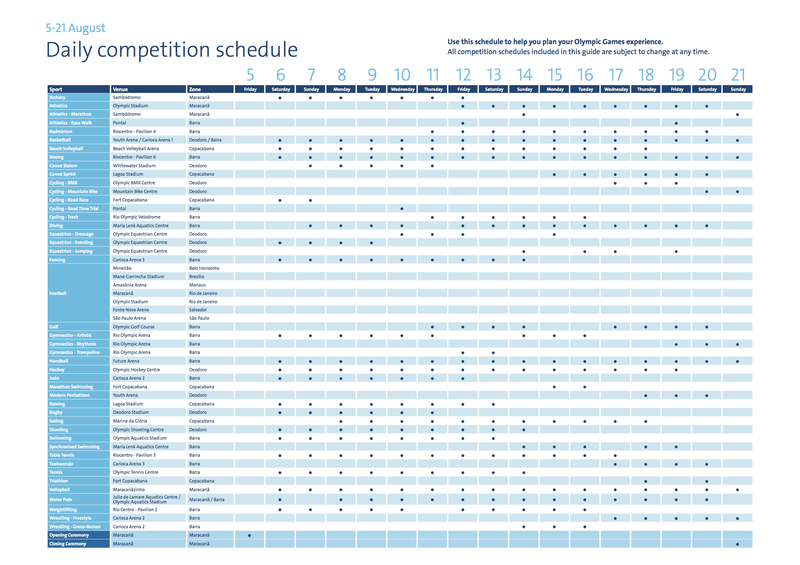 2016 Rio Olympic schedule. Click to enlarge. 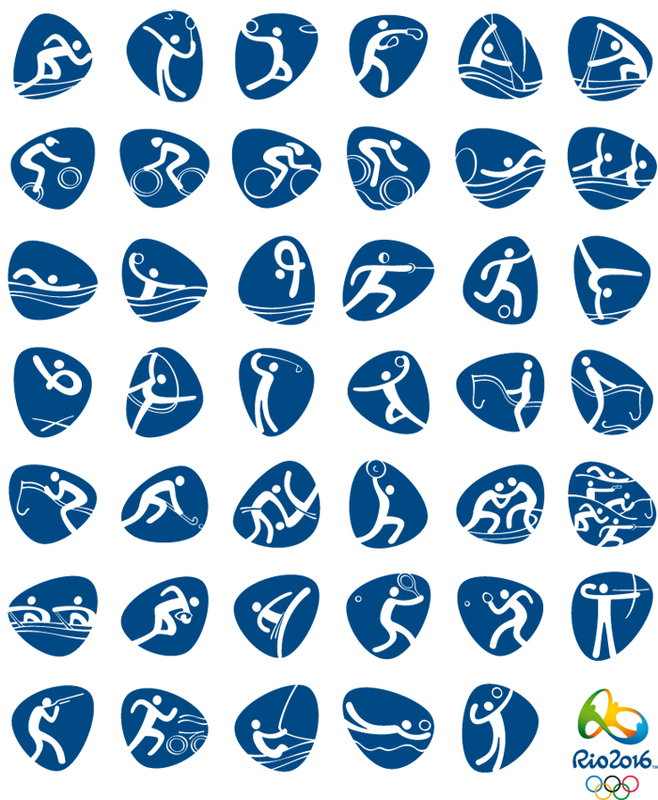 Most of the Olympic and Paralympic sports took place in four zones: Barra (1), Copacabana (2), Maracanã (3) and Deodoro (4). Rio made full use of its natural setting for the games. 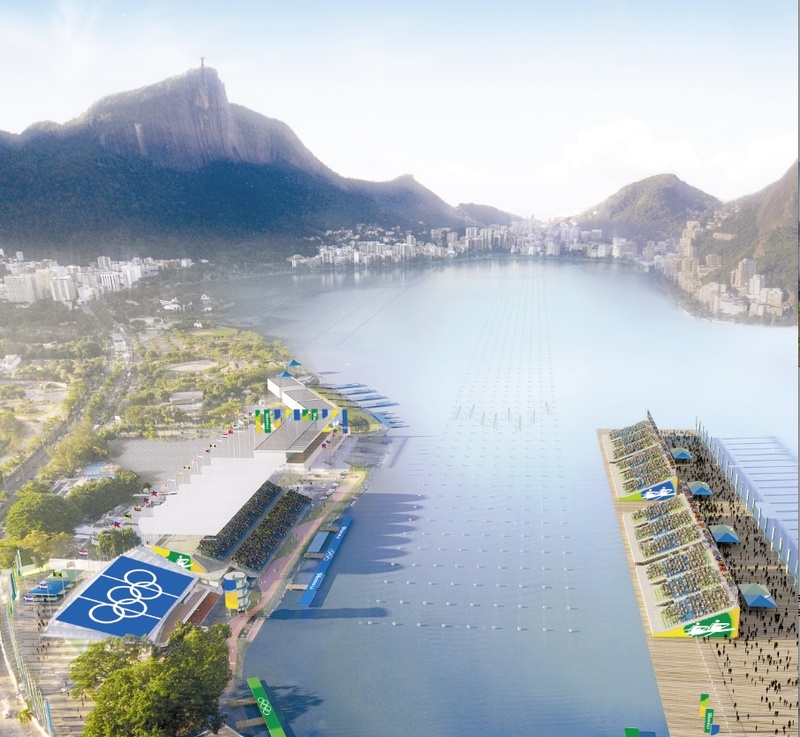 Copacabana Beach hosted the beach volleyball, triathlon and long distance swimming, while the yachtsmen and women had the backdrop of Sugar Loaf and Guanabara Bay to compete against, and the rowers the Lagoa Rodrigo de Freitas and Corcovado. 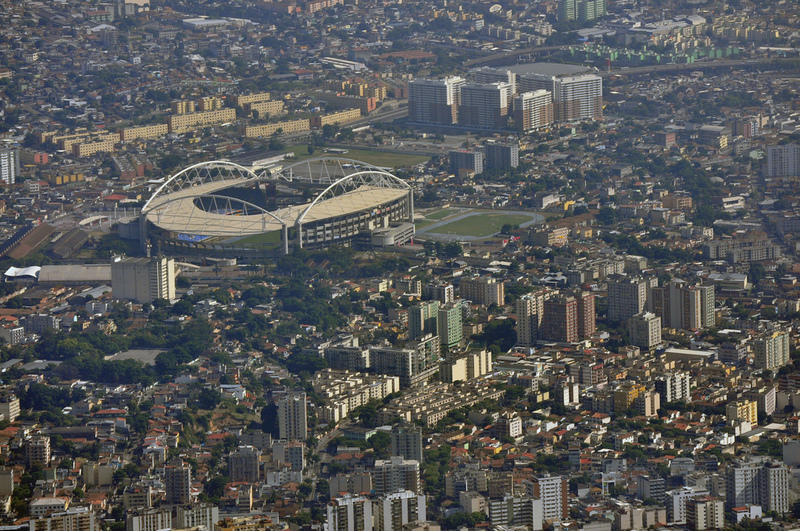 Even the Sambódromo, home to the carnival parade, hosted the marathon and archery. 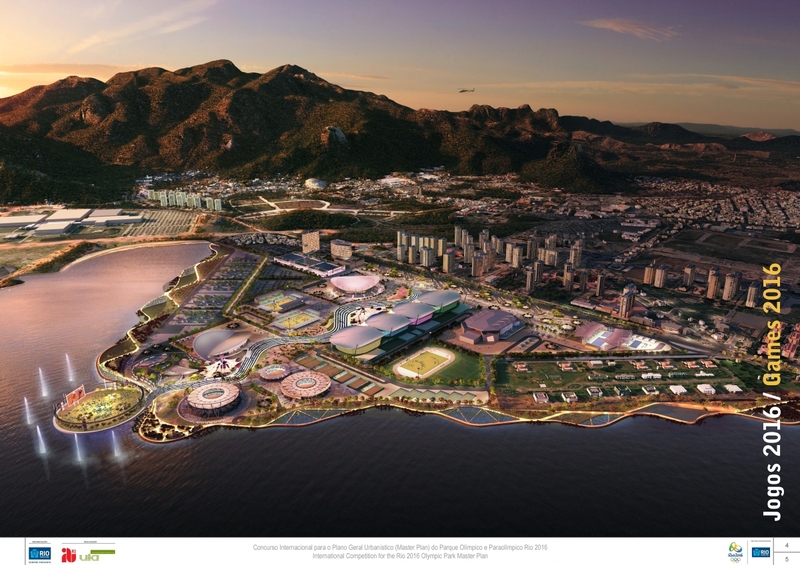 Barra da Tijuca was the site of the Olympic Village and a number of Olympic venues, including for cycling, swimming, tennis, basketball, gymnastics and golf. 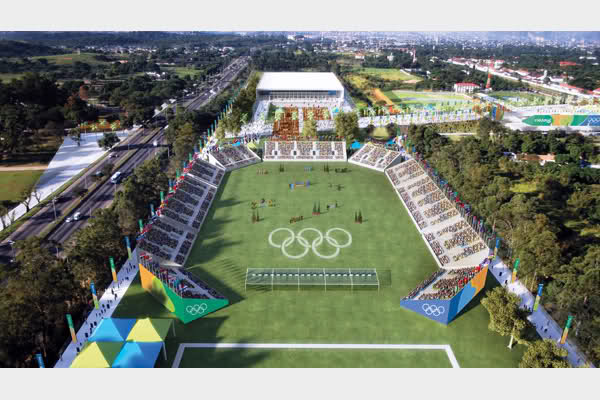 Deodoro hosted the equestrian centre, the shooting, the field hockey, rugby, whitewater rafting, and the Mountain Bike and BMX. Maracanã hosted the opening and closing ceremonies, and the football and volley, while the João Havelange Stadium, the Engenhão, which hosted the Pan American Games in 2007, was home to the athletics. Away from Rio, five cities had been chosen, as for London, to host the soccer matches. 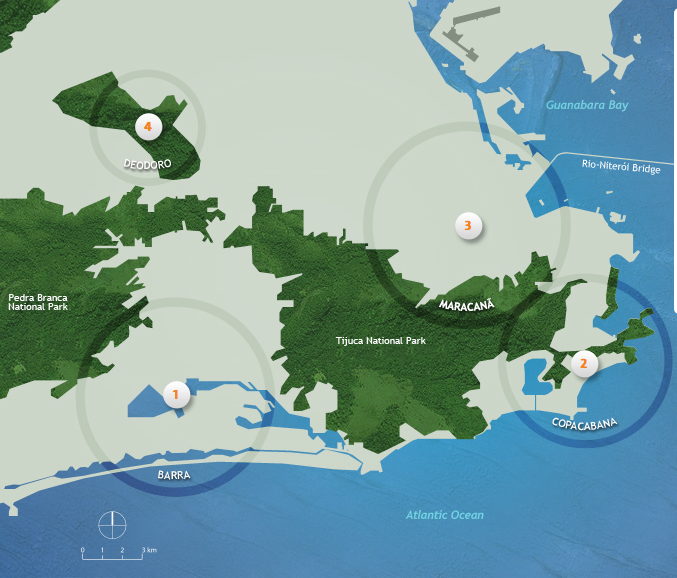 These were Belo Horizonte, Brasilia, Manaus, Salvador and São Paulo, all of which hosted games during the 2014 FIFA World Cup. The football kicked off on 3 August, two days before the official opening.